Did you know that you can protect your phone adequately while giving it a stylish makeover at the same time? With GoCustomized you can make your own Meizu M5 case! Your custom Meizu M5 case will not only protect your phone from scratch, impact and drop damages, it also looks incredibly unique! 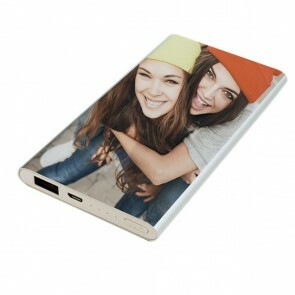 Designing your one-of-a-kind phone cover is fast, easy and fun! 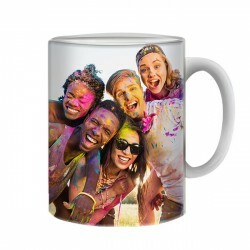 To start, go onto our Customizer and upload your favourite images from your computer, phone or social media. These can be pictures of you and your friends, your new puppy or your cute little sister, for example! 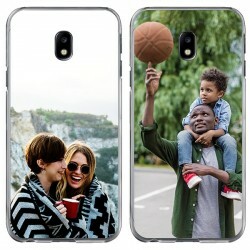 You have the possibility to create a mosaic of images, place your photos into a colourful background or use one of our pre-made templates to design your phone cover. Next, add some text! How about including a motivational quote, your name or an important date on your custom Meizu M5 case? Once your masterpiece is finished, our production team will print it using our high-quality UV printers and scratch resistant ink. 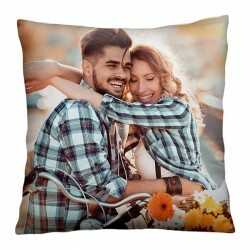 Your order will be produced and shipped it within 24 hours. Let your creativity run free and make your own Meizu M5 case now! Are you looking for a unique birthday present? Are you tired of gifting the same chocolates, jewellery and socks to your loved ones each year? Then you have come to the right place! With GoCustomized you can create a personal, one-of-a-kind gift: a custom Meizu M5 case! Your family and friends will be delighted when they receive such a thoughtful and original present. 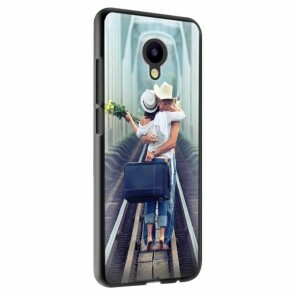 To make your own Meizu M5 case go to our Customizer and upload the pictures you wish to print onto the phone cover. 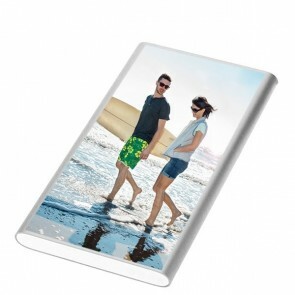 Images can include a family photograph, a snapshot of a cherished pet or a holiday picture, for example! Next, add some text to your design. How about a funny quote, an important date or even a name? There is no limit to your design possibilities. Once you have created the custom Meizu M5 case, it will be produced and shipped within 24 hours. So no need to worry, your unique present will arrive in time for the special occasion! What are you waiting for? Make your own Meizu M5 case now!